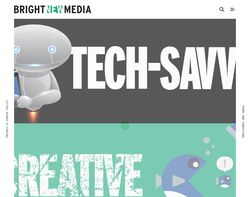 Web Design, HTML, Flash, CMS, e-commerce, Hosting, Web Marketing, Graphics, Print, Multimedia. logos, brand products & companies, posters, business cards, letterheads, business stationery, signs, booklets, flyers, stickers. 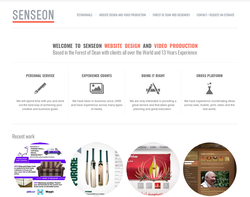 Web design, graphic design, flash applications and more. 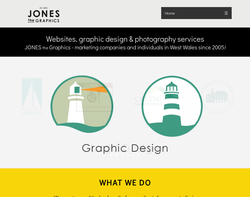 South Wales based website designers offer four levels of website design ranging from free websites with basic design through to a customised gold service including e-commerce websites, flash websites and SEO (Search Engine Optimisation). 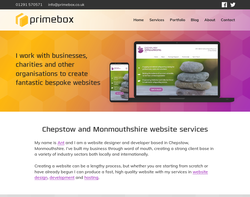 Monmouthshires premier website design service. Many local clients and many clients based all around the UK. 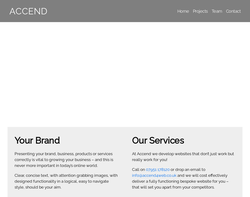 Services offered are SEO, bespoke web design, graphic design, content management systems, maintenance and consultancy. 15 years + experience in higher education, london, cardiff and bristol. No hourly rates, all costs are considered and fair. We offer website design and development services for small, medium and large companies, groups and clubs, with websites ranging from simple brochure style websites up to multi-language content managed websites. We also provide mobile website design and e-commerce, as well as completely bespoke systems designed specifically for your company or group. 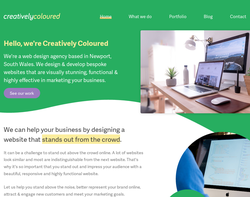 Based in Newport, South Wales, we are specialists in responsive web design, Wordpress development, graphic design, email marketing and hosting. Netcentrics.co.uk (est. 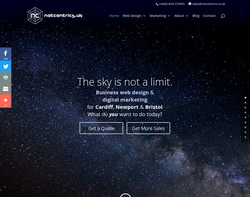 2005) offers "everything web" for businesses in Cardiff, Bristol, Newport, Gwent, South Wales and the UK. 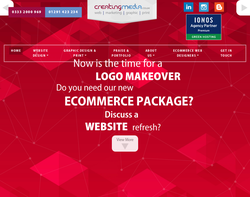 From domains, hosting and web design to website development, SEO, mobile apps and support services - we can help. 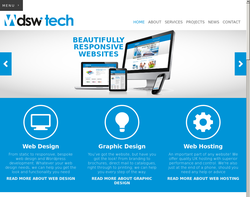 We design and build WordPress websites.